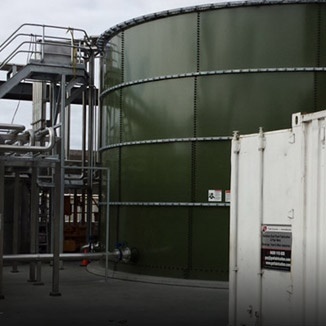 Our project managers oversee the entire process, from design and initial ideas to the manufacturing process and installation. 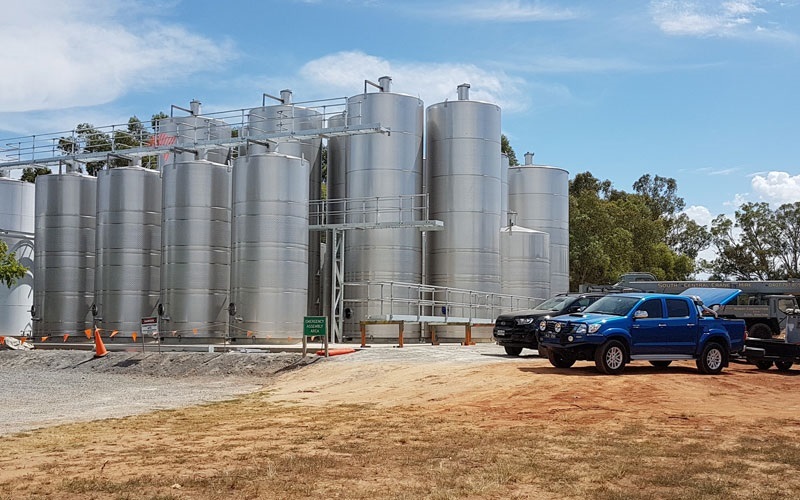 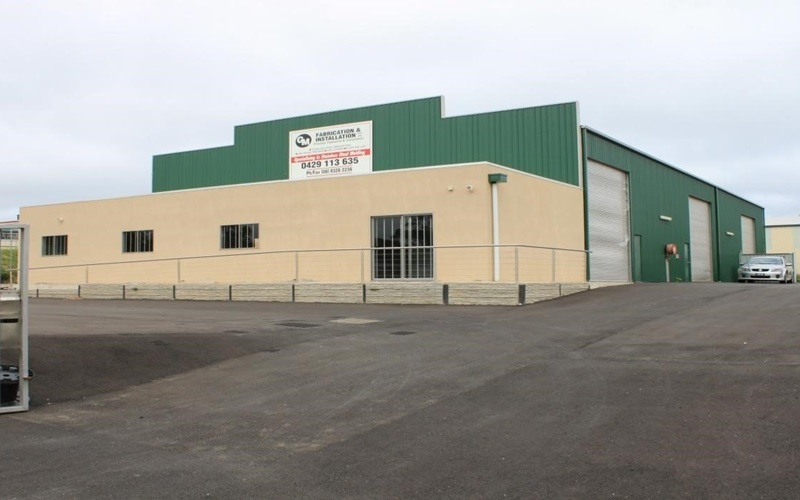 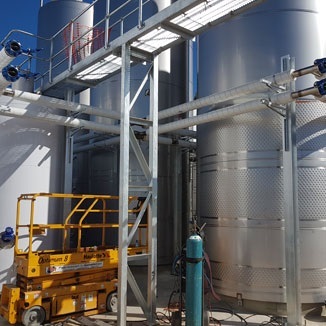 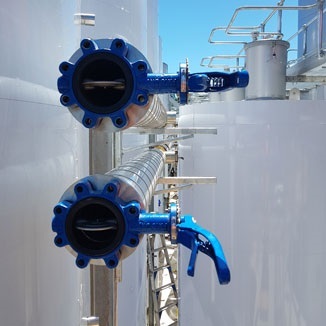 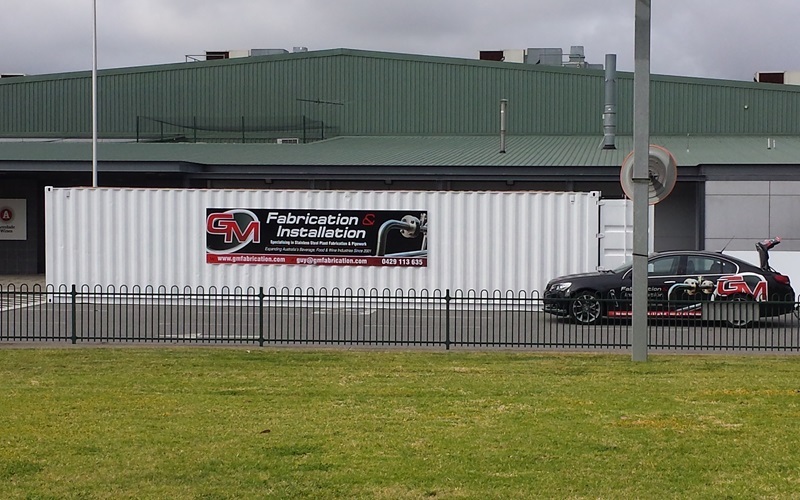 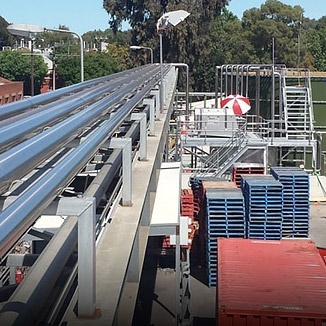 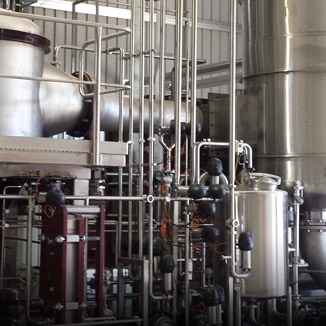 GM Fabrication & Installation, located in Adelaide, Australia, specialise in stainless steel fabrication, on site project pipe work, and plant fabrication for the food, wine, beverage and dairy industries. 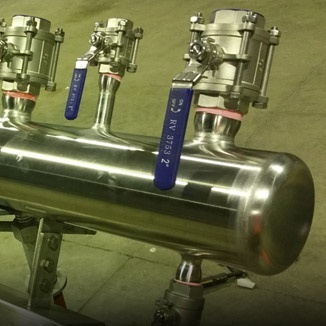 We take pride in the work we produce, our goal is to design and engineer the highest quality stainless steel products and provide a service that continues to exceed our clients' expectations. 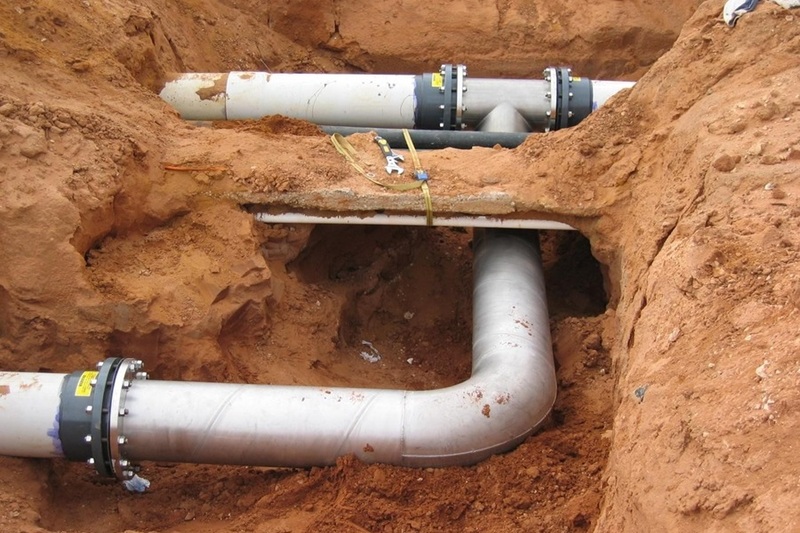 ONSITE PROJECT PIPE WORK AND PLANT FABRICATION..
WE ARE PASSIONATE ABOUT ALL WE DO.